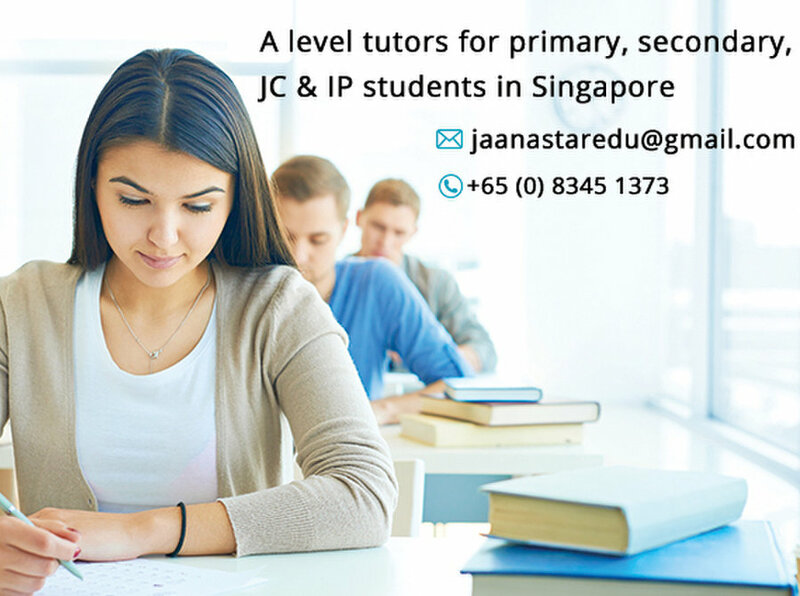 All A’s tuition centre Singapore provides A level tutor services. 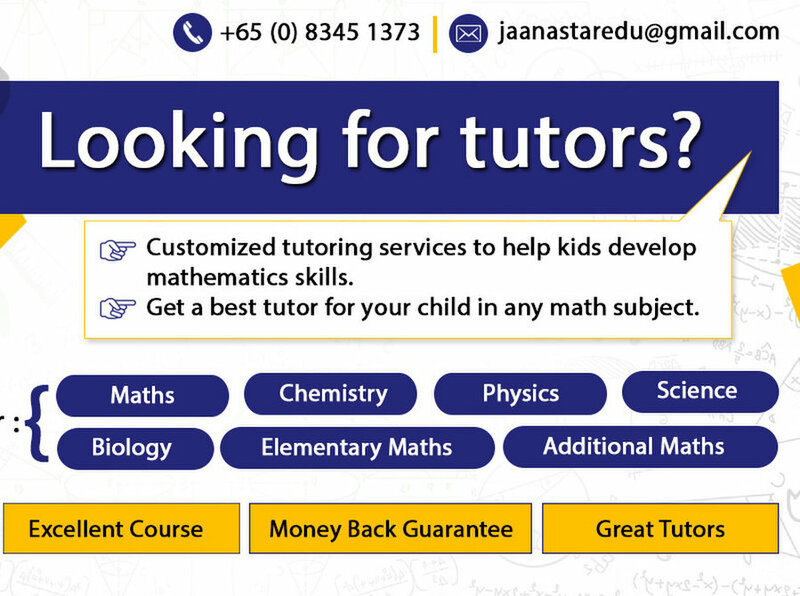 We help students to learn beyond schoolbooks & our tutors help to mould them more practical to prove their scholarly excellence in multiple disciplines. 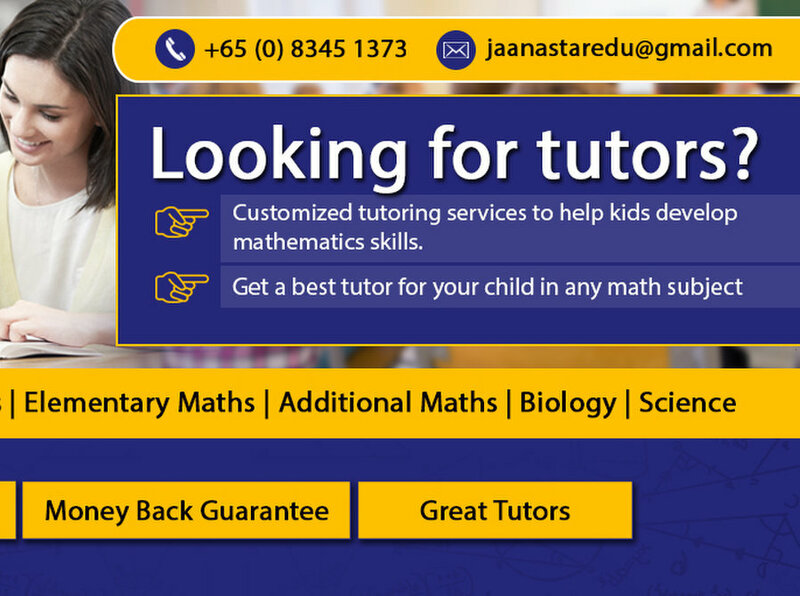 All A’s private & home tuition agency provides A level tutors for primary, secondary, JC & IP students in Singapore. 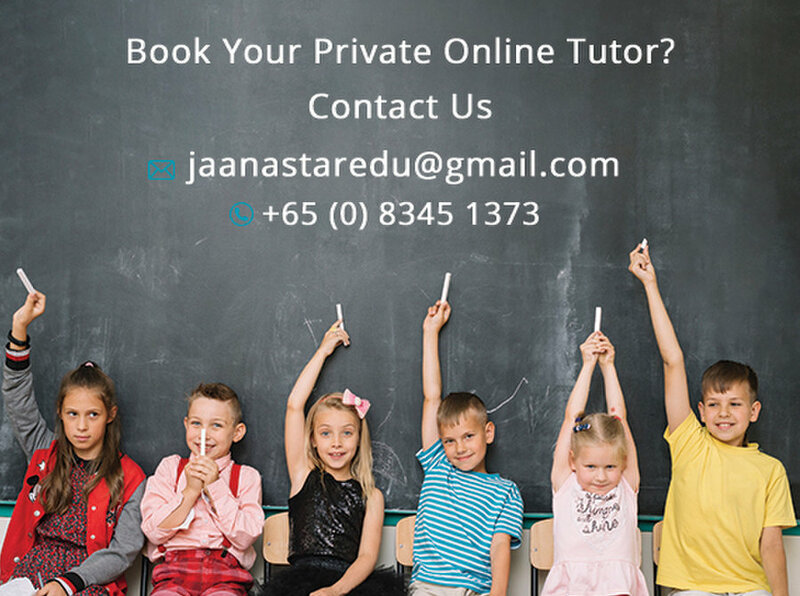 We have centres across Malaysia, Dubai, Hong Kong and Brunei.Visit our website for more info : http://www.all-a-s.com.sg or call us today 6583451373.